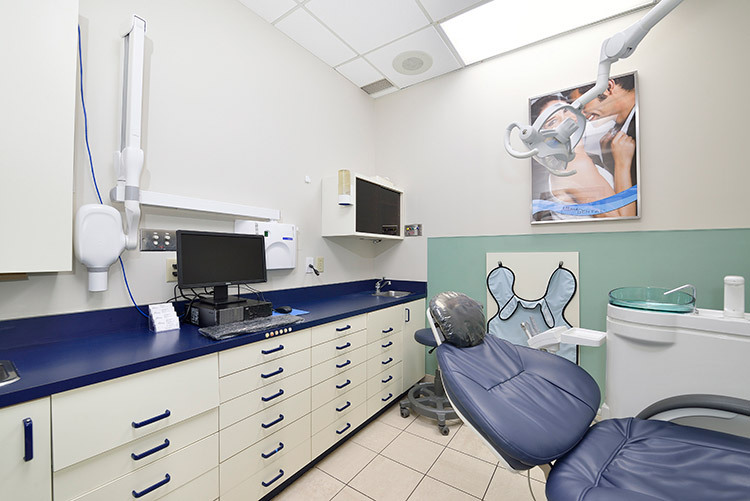 Oral health is an integral part of your overall health, and we understand that it can sometimes be too easy to fall behind on regular visits to the dentist when you're trying to balance all your responsibilities and a busy schedule. 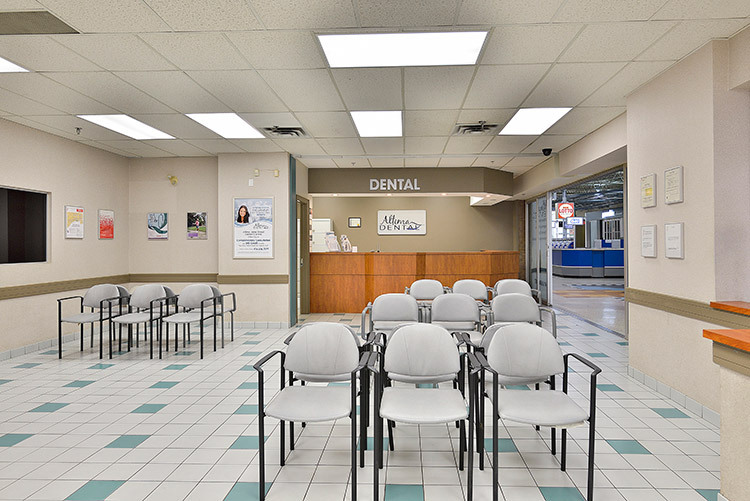 That is why we at Altima Dental are committed to providing you with convenient, easy-to-reach locations that offer opening hours to match your busy schedule. Our location at Jane Finch Mall is easily accessible from Highway 400 by car as well as by public transit. 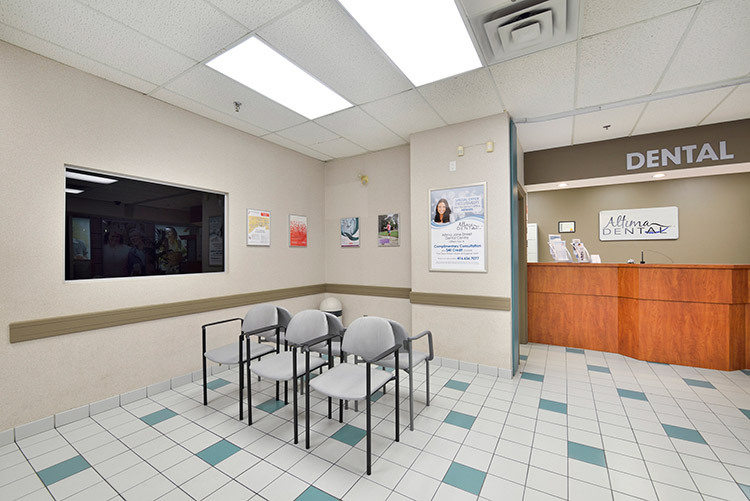 We share a space with MCI The Doctor's Office in the South Mall area, across from the Shoppers Drug Mart and just steps from the FreshCo supermarket. Free parking is available to all patrons of the mall, and the mall is served by several TTC bus routes. With medical services at your fingertips and a pharmacy across the hall, our Jane location can be your one-stop-shop for all your health-related needs. 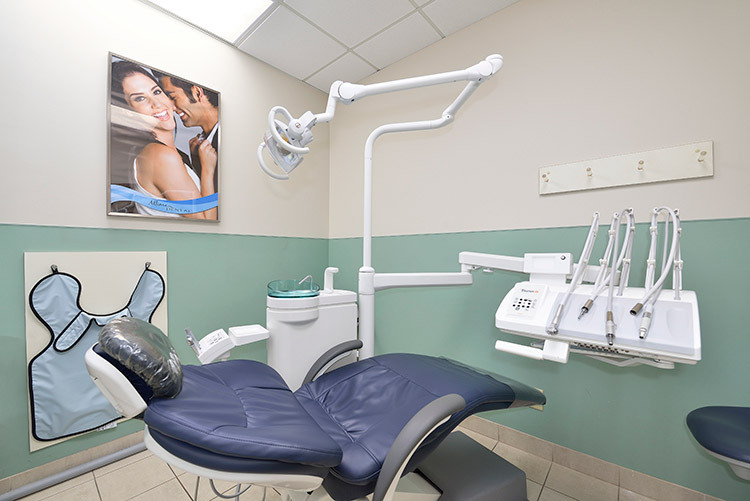 With Altima Dental, you can rest assured that our team of professionals is equipped with the latest technologies and knowledge of current research, and is dedicated to providing you with outstanding care no matter what dental services you require. 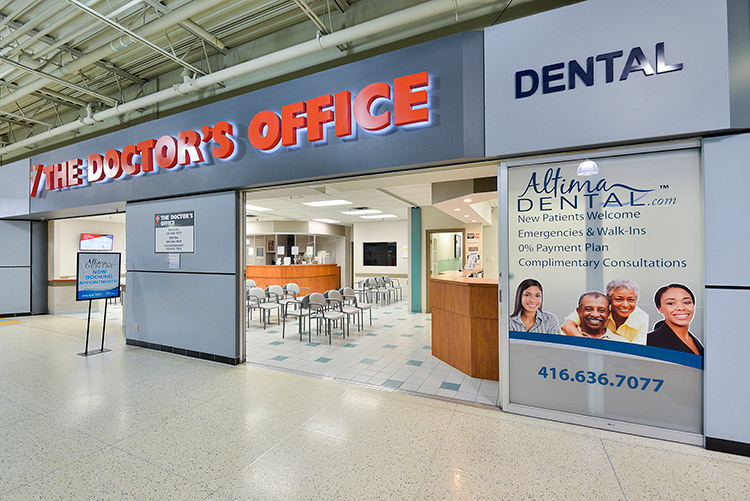 While routine visits to the dentist focus on maintaining good hygiene practices and play a preventative role in oral health, the services we offer our patients at Jane Finch Mall go far beyond that, ranging from fillings and extractions to root canal therapy and same-day treatment for dental emergencies whenever possible. 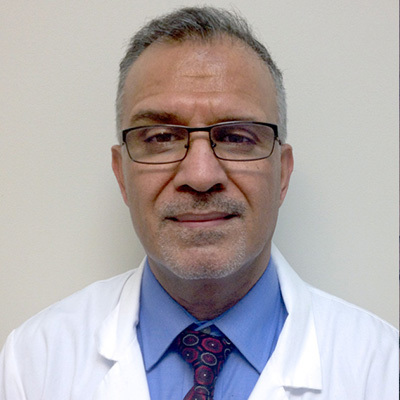 We also offer dental implants and more cosmetic treatments such as veneers. Many people don't realize how much of an impact a missing tooth can have on their jaw. If the gap is left empty when a person unexpectedly loses a tooth, the surrounding teeth can shift their positions into the gap and affect the alignment of the rest of the teeth. This is in addition to impacting a person's speech, how they eat, and the overall self-confidence they have in their smile. Where multiple teeth in a row are missing, this can even compromise the integrity of the jaw bone itself, and ultimately alter the appearance of your face. However, there are many things you can do to resolve the issue of missing teeth. A dental implant, which involves inserting a small titanium post into the jaw bone and placing a prosthetic tooth on top, can replace one or more missing teeth. A dental bridge, which consists of an artificial tooth attached to a crown on either side, is another permanent option for missing teeth that uses healthy neighbouring teeth for support. An implant can also provide support for a partial or a full lower denture. If you already have removable dentures and find them uncomfortable, a full arch of permanent prosthetic teeth mounted on implants may be a better choice for you. 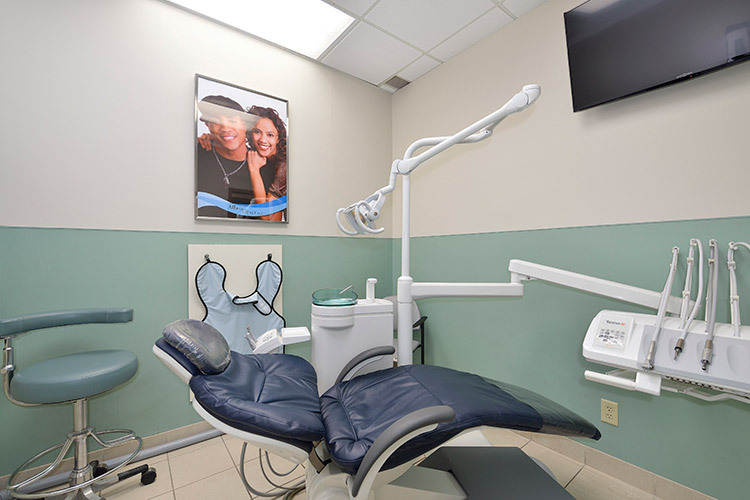 Call an Altima Dental office near you to speak to a member of our team about booking a consultation. 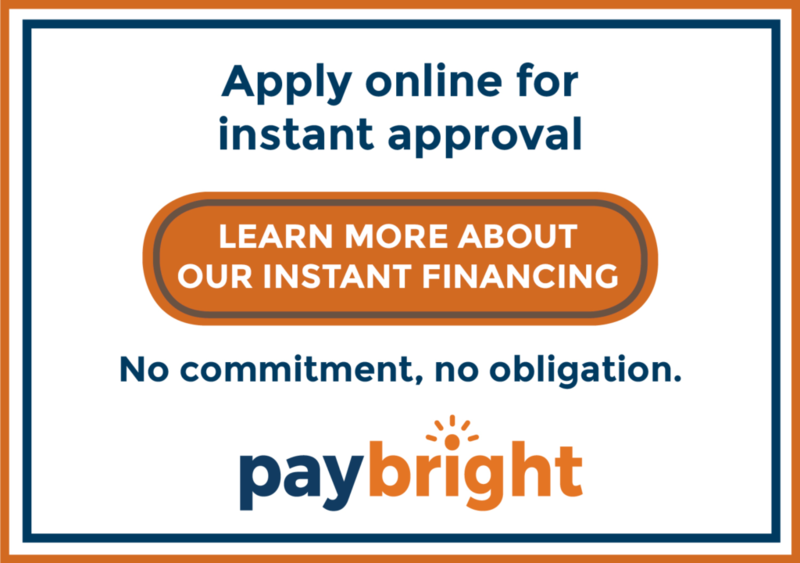 Once we meet you and find out more about your unique situation, together we can decided on a course of action that would work best for you.